Awakening Music is an award winning global music and entertainment company. 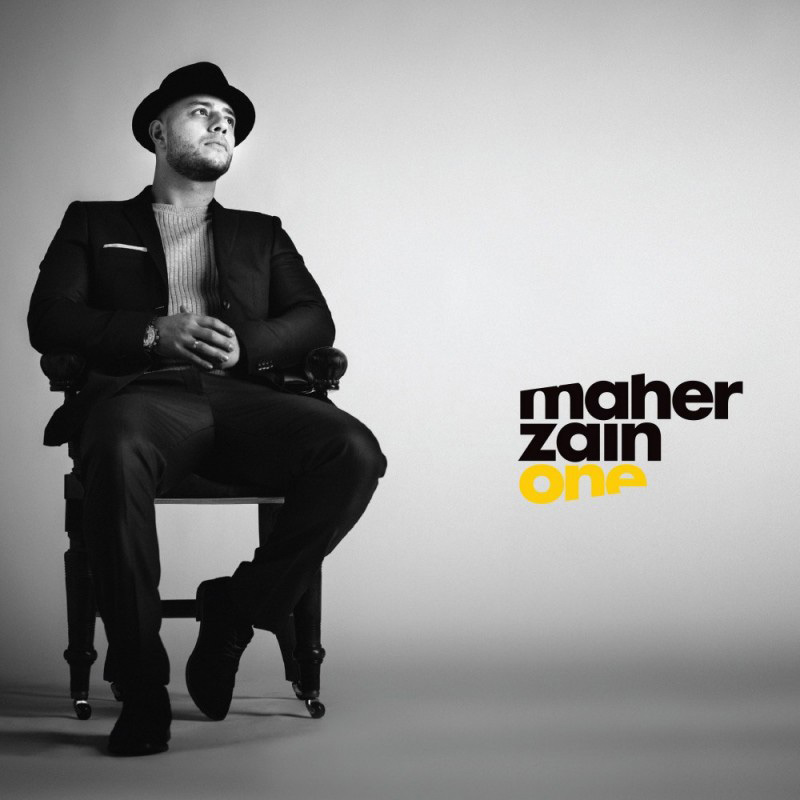 Its roster of exciting artists includes superstar Maher Zain and the recently signed Harris J. Awakening Music artists have performed at over 1,500 concerts across 60 countries and its online content has had over 4.5 billion views on YouTube.